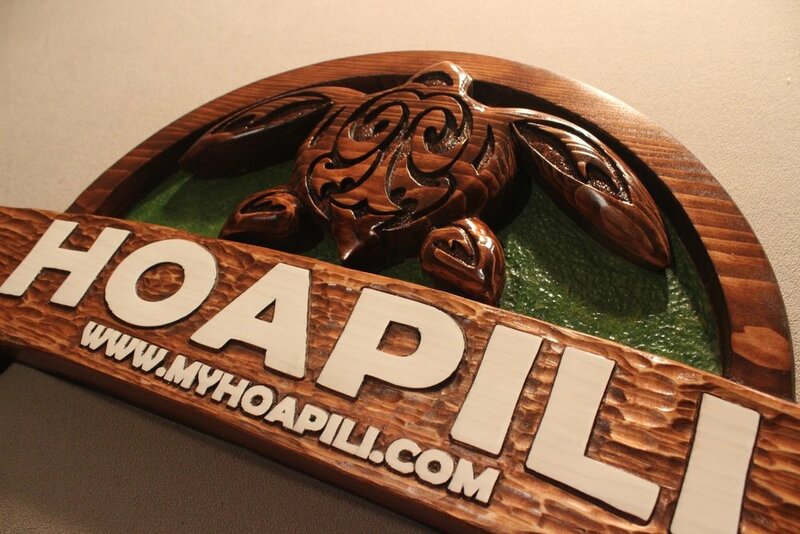 Custom carving signs for homes, businesses, stores, tiki bars, and more. 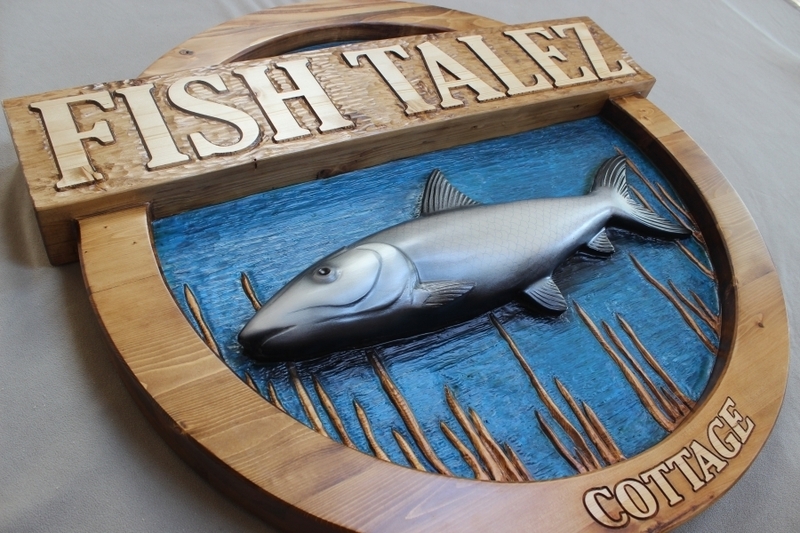 I can carve most anything including wildlife, pets, landscapes, company logos, etc. I can also carve any text in most any font. Please click on the portfolio images below for a larger view, and scroll to the bottom of this page for pricing info. Shipping nationwide. Both charts are based on same pricing structure. One chart has pre-made templates for your convenience while the other does not. When your info is received, I will customize a formal quote will all details of your project. I typically will reply within 24 hours, but if your request is urgent, please call any time.